By integrating voice, video and data with mobility, enterprises will benefit from increased efficiency and productivity, particularly for users on the move. Our offering of Unified Communications and Collaboration (UCC) solution architecture is designed for multimedia solution under a single platform allowing for flexible deployment. This optimises the total cost of ownership. It can be deployed on the premises or in the cloud to deliver feature-rich UCC capabilities that enable faster, more effective business communications. Whether you are looking to set up a call centre from scratch, or just improve communications, AKTL can help you by providing the right hard and software. We have tried and tested the products and services that fit your unique requirements. 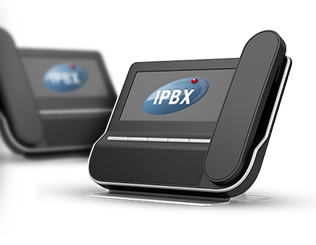 IPBX systems can be set up across cities, inter connecting offices through the touch of a button. 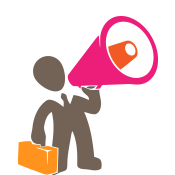 Conferencing solutions empower teams to view, share and collaborate in dynamic ways. We also have solutions tailored to the need of the hospitality industry which naturally has a demand for sophisticated high bandwidth, high availability communications, with rapid response rates. Today AKTL research and development team has invented their own contact center solution “infocall” in the field of Communication applications with all interaction channels-Voice, Chat, E-mail, SMS and Fax. 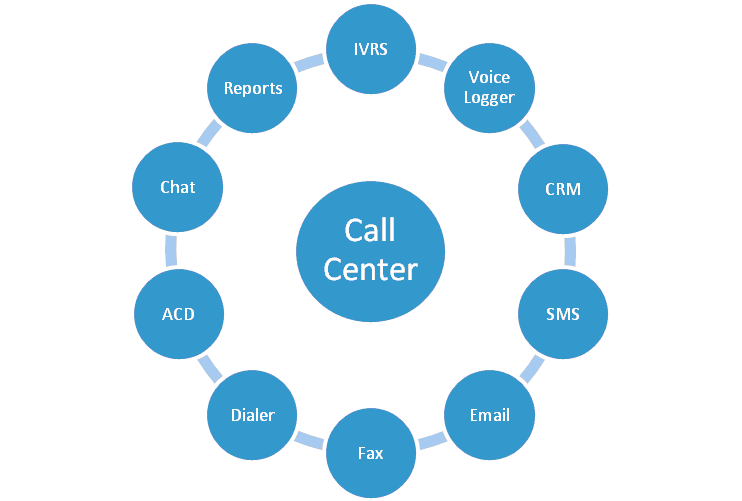 Infocall has already implemented large number of contact centers and enterprise solutions in Bangladesh. Communications that is fast, precise and allows for visualization have become more important than ever before. The powerful video conferencing solution AKTL can take your company's internal and external communication needs to the next level. You can increase the efficiency of your employees while saving travel expenses and time. 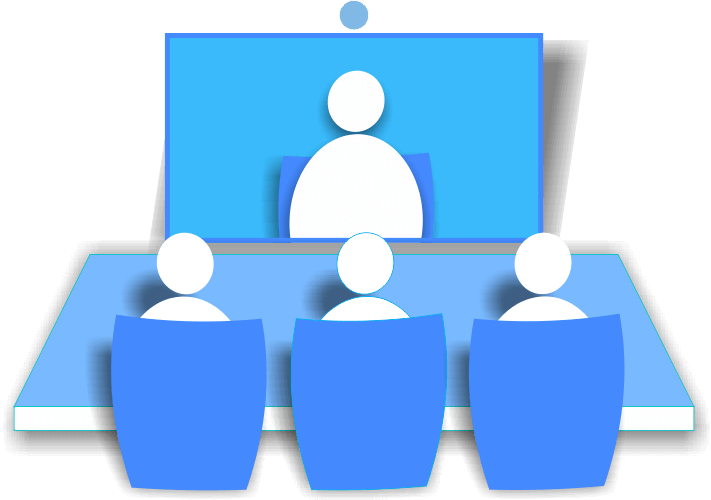 Regardless whether a specialist has to briefly join a meeting, or a team meeting needs to be carried out as a video conference, our products help you do just that – easily and reliably. Directly from your desk in the office, from your home office, or wherever you may happen to be. 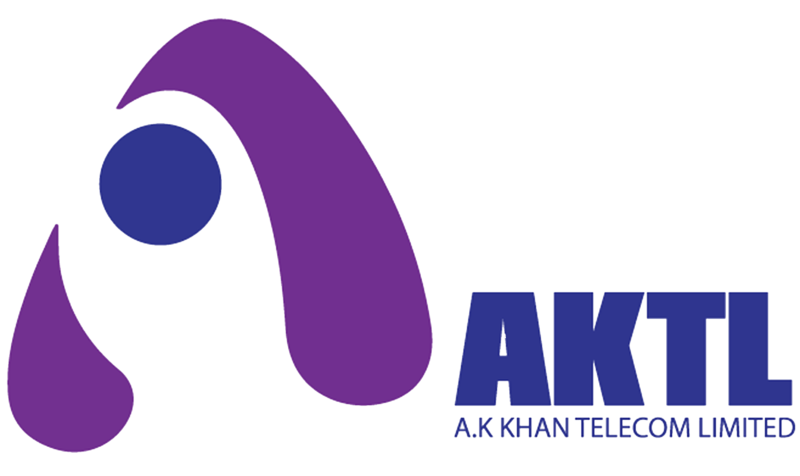 AKTL is designed to allow the called party to participate during the call. Conference calls are designed so that the calling party calls the other participants and adds them to the call - however, participants are usually able to call into the conference call themselves, by dialing into a special telephone number that connects to a "conference bridge" (a specialized type of equipment that links telephone lines). An IP PBX is a customer premises business phone system that manages telephones throughout the enterprise and acts as a gateway to both voice and data networks. An IP-PBX allows you to place calls using a network instead of standard telephone infrastructure. Telephones can be connected to the IP-PBX via the network and calls can be routed via the network instead of the standard public switched telephone network.